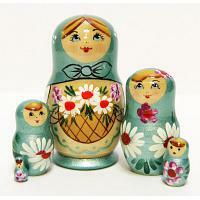 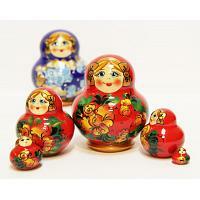 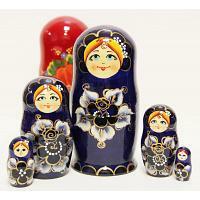 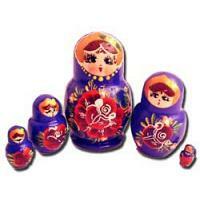 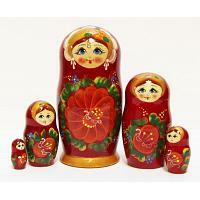 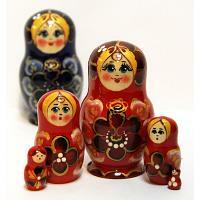 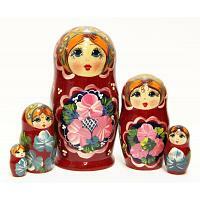 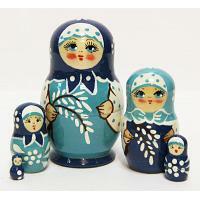 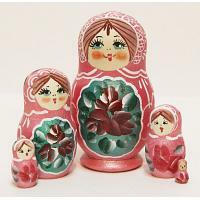 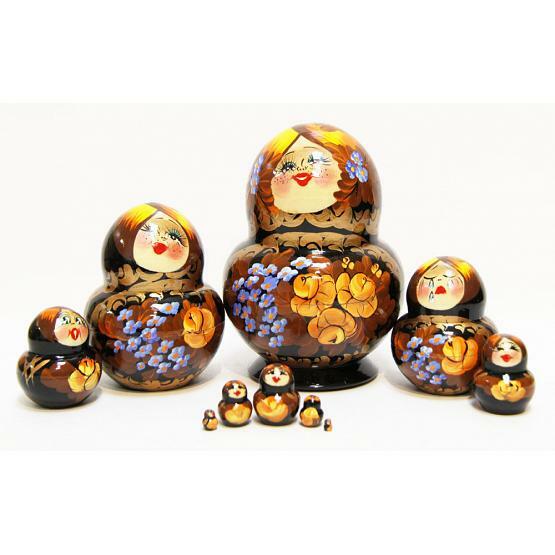 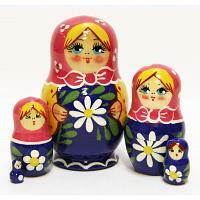 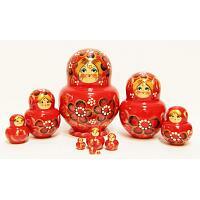 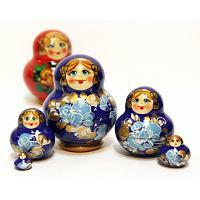 Handmade 10 piece matryoshka doll depicting different emotions. 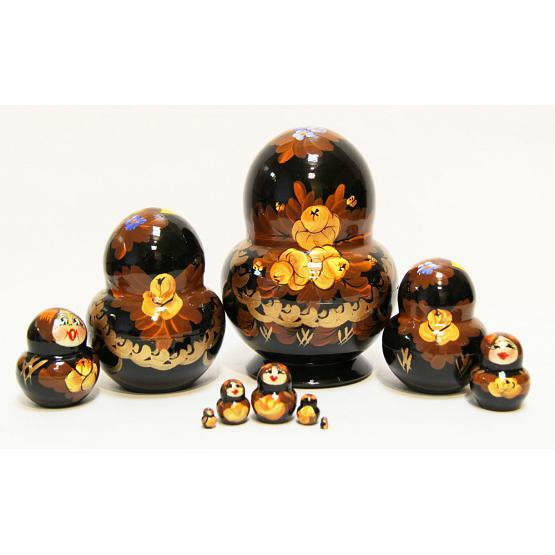 Materials: linden wood, acrylic paint, varnish. 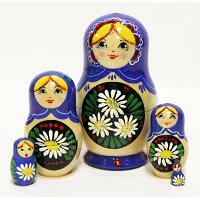 Height: 4.5" (12 cm). 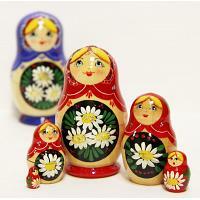 Production time: up to 7 business days. 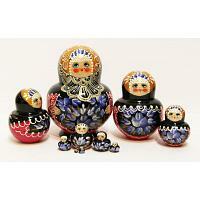 Imported from Sergiev Posad, Russia.